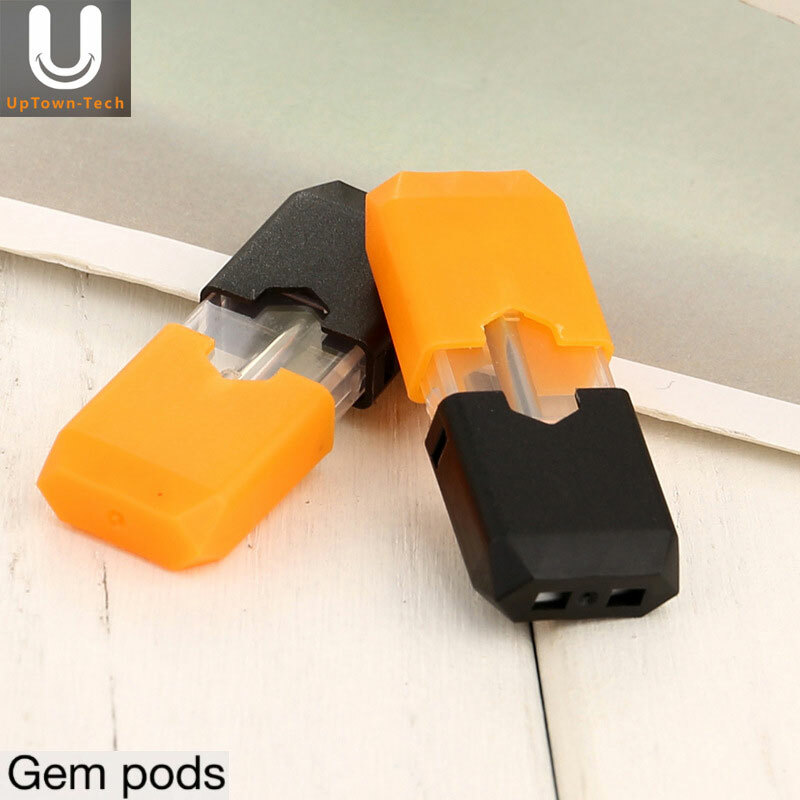 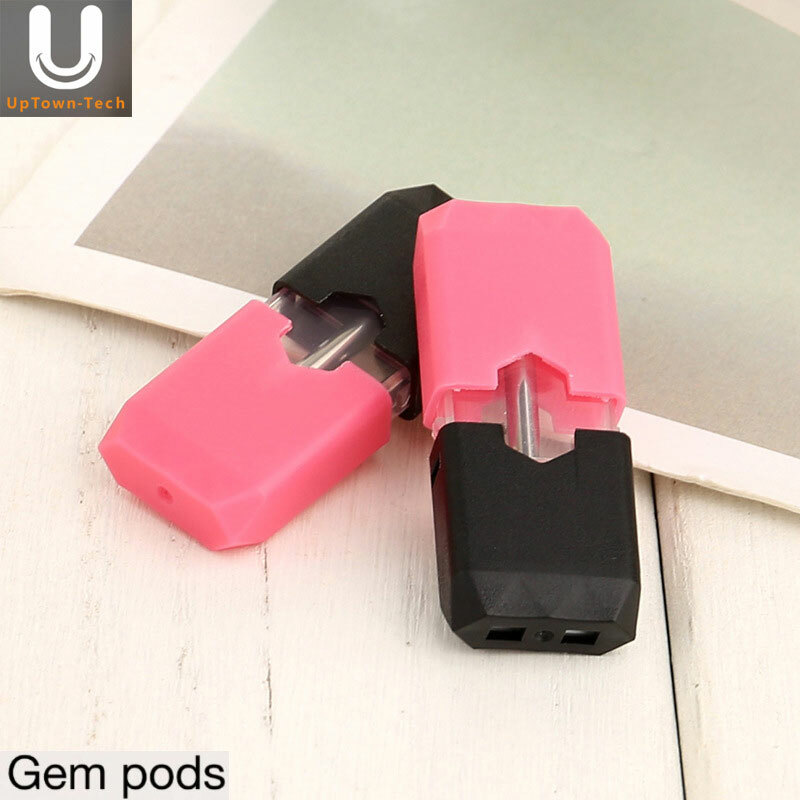 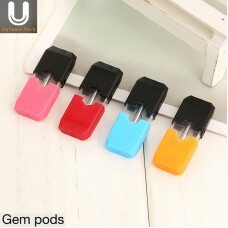 You can now choose any flavor of vape juice for your JUUL with these Refillable JUUL Pods from Gem Pods! 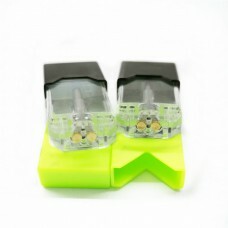 These empty JUUL Pods come in a pack of 4 and are capable of holding 1ml of vape juice; that's 0.3ml more than the standard 0.7ml capacity of JUUL pods. Filling a Gem Pod is simple: first remove both the cap and plastic covering, fill with the vape juice of your choosing, and reverse step one! 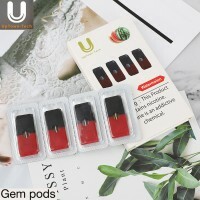 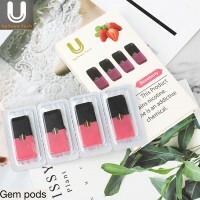 To get as close to the real thing as possible, use nicotine salt juice with 50mg nicotine strength in Gem Pods Refillable JUUL pods, as traditional JUUL pods contain 50mg of nicotine salt e-liquid. 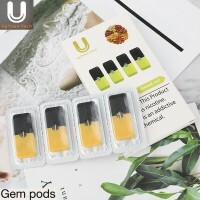 Gem recommends using 50-80% PG liquid for optimal wicking and flavor.